On August 11th 2016, the General Department of Taxation issued Official Letter 3593/TCT-KK to implement and introduce the new contents of Circular 99/2016/TT-BTC providing guidelines on the management of value-added tax (VAT) refund. + Is not an accounting unit that preparing financial statement in accordance with Paragraph 4, Article 3 of the Law on Accounting 2015. (Previously, it is required to have the written authorization document of the enterprise’s headquarters in the process of VAT refund implementation, which is prescribed in Document 18832/BTC-TCT on December 17th 2015). Supplement new regulation in the case that taxpayer has sent the tax refund request to the tax authorities but later submitting a written cancellation document for tax refund. 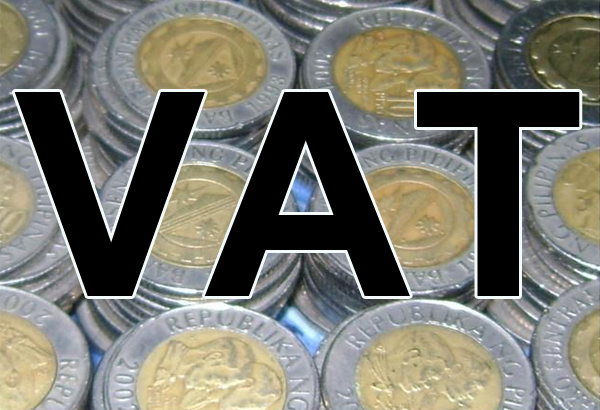 Taxpayer is allowed to adjust and supplement the amount of tax that is suggested for gyration and deduction in the VAT declaration form of the next declaration period if eligible for VAT deduction. ANT Lawyers is a Vietnam law firm with English speaking lawyers whom understand the laws of Vietnam within the business and the local culture context. The firm has been advising and representing foreign companies and individual clients interested in either doing business, or needing representation or legal services in Vietnam who are seeking reasonable and competitive solutions without compromising on service quality. For advice or service request, please contact us via email ant@antlawyers.vn, or call +84 8 3520 2779.